Sexton Animal Health Center is a full-service veterinary medical facility, located in Ruston, LA. The professional and friendly staff at Sexton Animal Health Center strive to provide the best possible medical, dental, diagnostic, and surgical care for their highly-valued patients. We are committed to encouraging responsible pet ownership, educating our clients, and providing preventative health care. 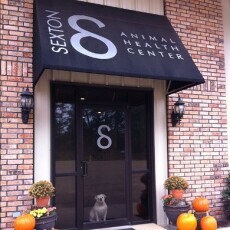 Sexton Animal Health Center strives to offer excellence in veterinary care to Ruston, LA and surrounding areas. Please take a moment to contact us today, to learn more about our veterinary practice and to find out how Sexton Animal Health Center can serve the needs of you and your pet. Patrick is a graduate of Airline High School, LA Tech and LSU Vet School c/o 1997. SAHC will celebrate 20 years in business this coming July. His hobbies include hunting with his son Reed and exercising. He has old school TV favorites like The Walton’s, Magnum PI, Murder She Wrote and a newer favorite NCIS. Patrick is a history buff and enjoys reading. Jethro is his shadow at work and home. Jennifer is Patrick’s wife of 26 years and Reeds mom. She graduated from LSU in 1995 with an education degree. She was a stay at home mom for 16 years. She then came into SAHC as the Business Manager. Her hobbies include tennis, tennis and some more tennis! Sharon is our kennel manager/puppy trainer. She began working part time at SAHC in 2010 and became full time after retiring from teaching in 2011. 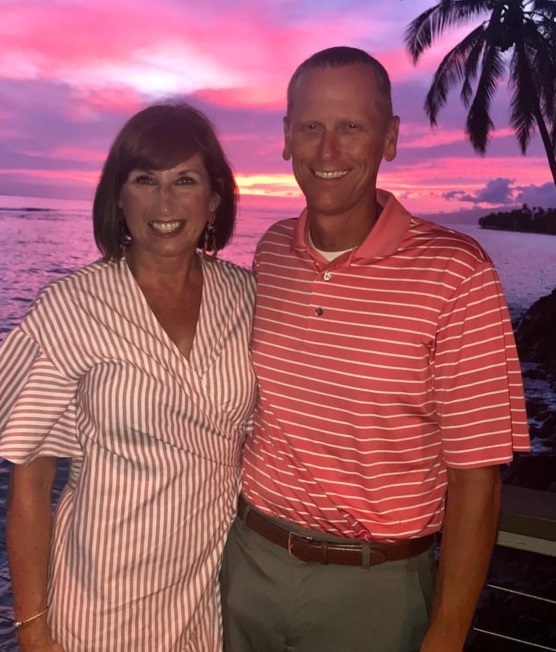 Sharon graduated with her undergraduate degree from Northwestern State University and her Specialist and Masters Degrees from Louisiana Tech University. She graduated in 2013 with a Veterinary Technician Degree from North Shore Technician Community College. Sharon began helping with puppy behavior soon after becoming full time and is now the head puppy wrangler at SAHC puppy pre-school. 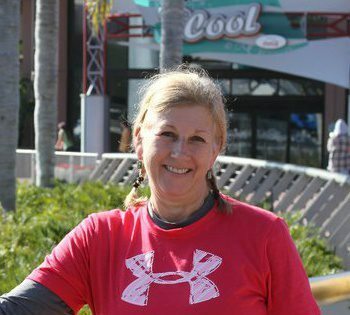 In her spare time she enjoys anytime spent with her grandchildren as well as all things reclaimed, re-purposed or recycled. Tyler has worked here at SAHC since 2013 so chances are you've seen him a time or two! Tyler enjoys playing basketball, horse races, equine breeding, working out and is currently studying for his private pilot license. He is also a youth pastor at Franklin Street Baptist Church in Farmerville. 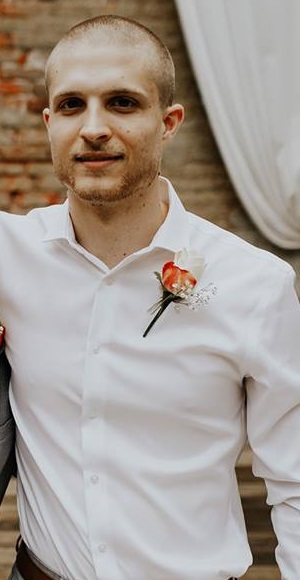 Kiernan joined SAHC in March of 2019. Originally from Kalispell, Montana she moved from Dallas, Texas to Ruston this year. 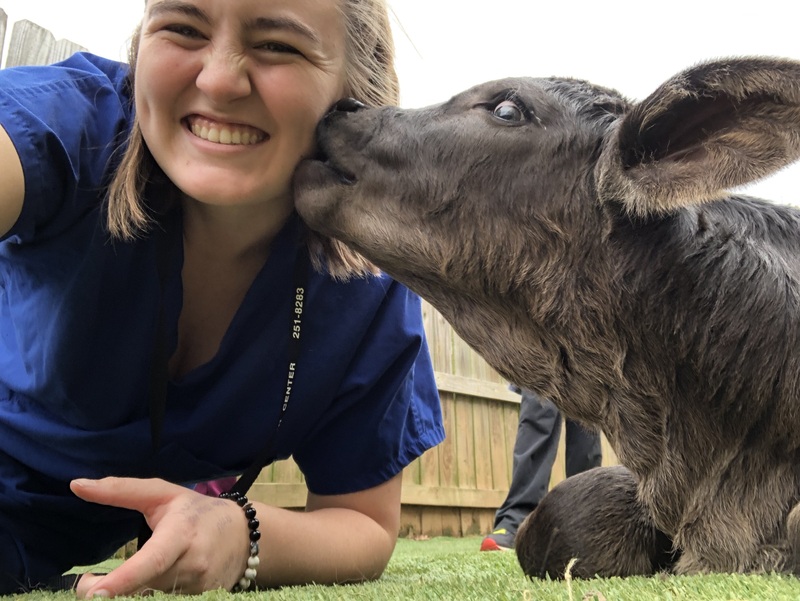 Going on 6 years of animal care/technician experience she has a soft spot for animals and veterinary medicine, which brings her such enjoyment and passion for this profession. 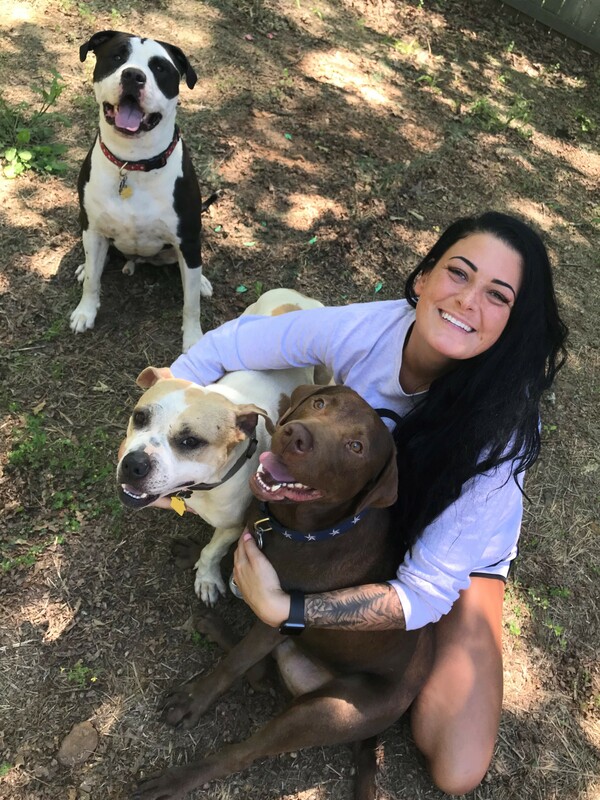 She has three dogs: an American Bulldog/Rottweiler mix named Henry, a chocolate Labrador Retriever named Prescott and an American Pittbull Terrier named Doug. In her free time she spends time with her husband Colton, traveling, napping with her dogs, watching movies, working out, and eating. You can find her in the treatment area assisting Dr. Sexton and the other staff members with all of our marvelous patients! Carlea is from Shreveport, Louisiana and is currently a senior at Louisiana Tech University, studying animal science. She enjoys spending time with her dog Rose and riding horses. She will attend LSU school of veterinary medicine in the fall. Hannah Kay was born and raised in Natchitoches, LA and currently resides in Ruston. She has been part of Sexton Animal Health Center since June 2018. 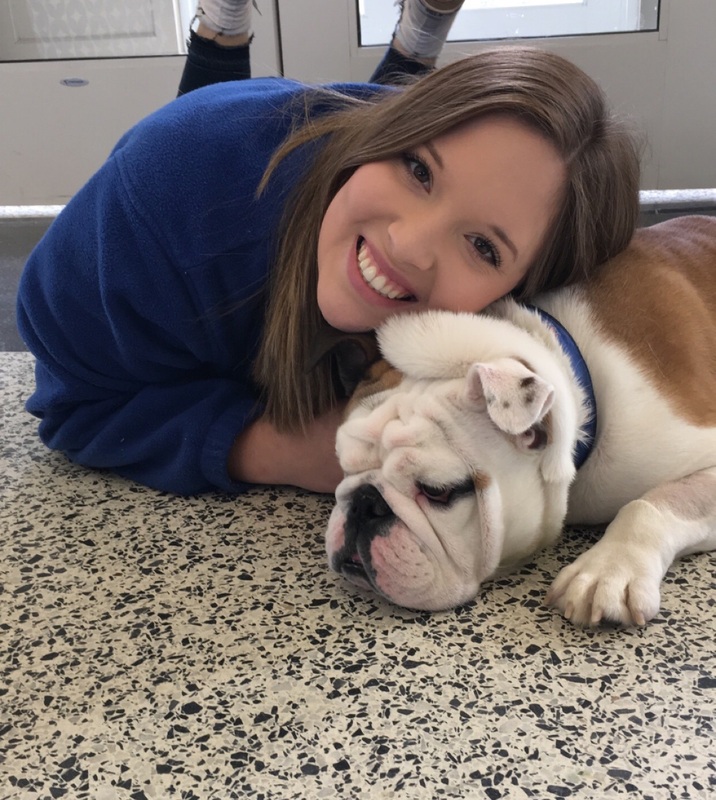 Hannah plans to start school for Veterinary Technology in the Fall of 2019. Hannah was born deaf and has bilateral Cochlear Implants, but expresses her perseverance through her work ethic. Hannah enjoys riding horses, softball, traveling, swimming and playing with her dog Grace and spending time with her fiance, Weston. Hannah is a senior Political Science major with minors in Psychology, Animal Science and English at Louisiana Tech University. She has a graduate of SAHC’s first class of Puppy Preschool, Dakota and a cat, Jet Claw. She has been a member of Dr. Sexton’s staff since she was a sophomore in high school, after volunteering at the clinic her freshman year. Hannah enjoys Netflix, naps and snuggling with her pets (when they aren’t fighting over her attention). Hannah is capable of handling whatever task Dr. Sexton throws at her and he can be pretty creative! You can see her at the front desk, in the puppy play yard, or assisting Dr. Sexton with patients. Katie is from Shreveport, Louisiana and is currently a junior at Louisiana Tech majoring in Animal Science. She has two cats, Toby and Luna, and enjoys spending her free time with them, outside, or playing guitar. 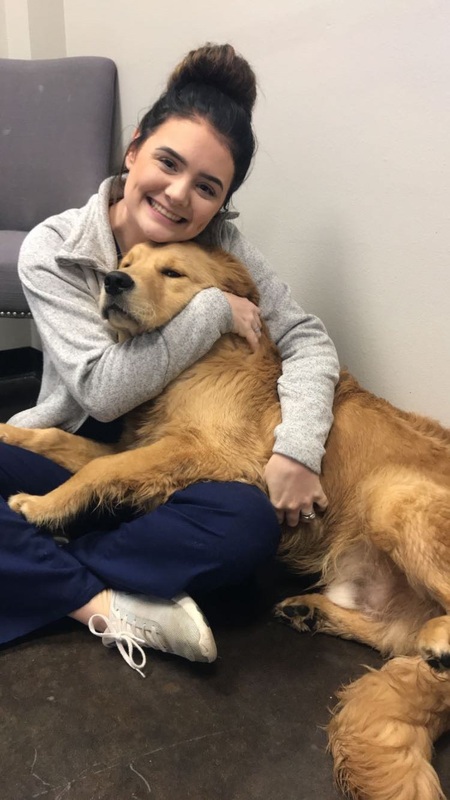 Katie has been working at SAHC for a year and will begin veterinary school at LSU in the Fall. 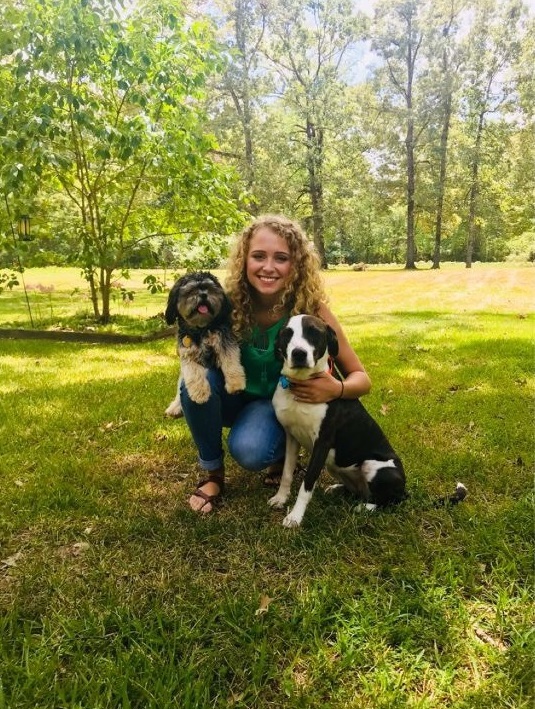 Britney is from Many, Louisiana and currently is majoring in Animal Sciences with a concentration in pre-veterinary medicine at Louisiana Tech University. Britney loves traveling and going on adventures with friends but she also enjoys spending quality time with her dog, Champ. She is a care taker for Louisiana Tech’s live mascot, Tech XXII. Britney plans to apply to vet school in the future with hopes of being either a small animal or zoological veterinarian. Madeline is from Shreveport, LA and will be graduating from Louisiana Tech in May. She will be attending LSU school of veterinary medicine in the fall. 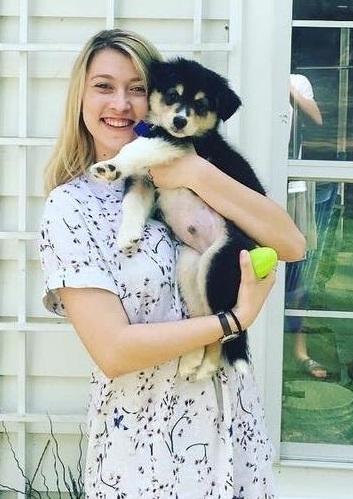 Madeline has two dogs, Reba and Zeus, and a cat, Nova. She has been a part of SAHC since September, 2017. 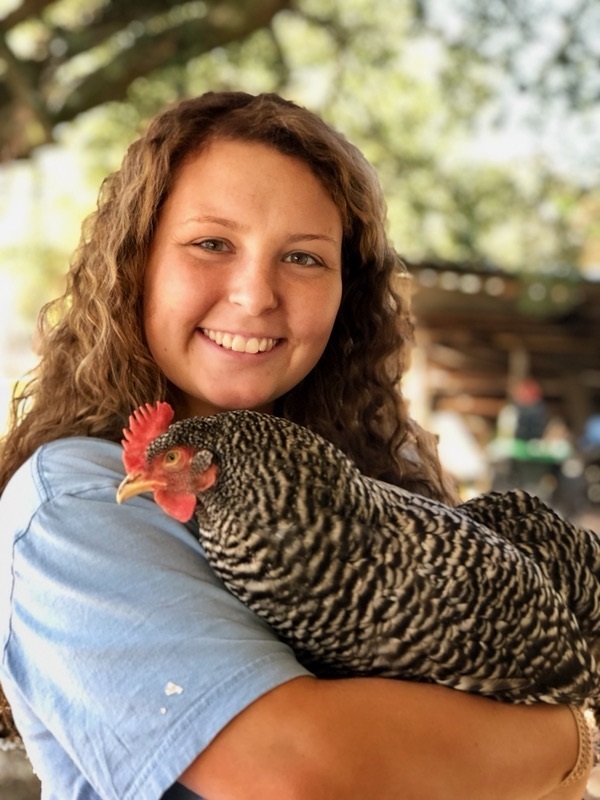 Sarah Becnel is from Dallas, TX and came to Louisiana tech to study animal science. 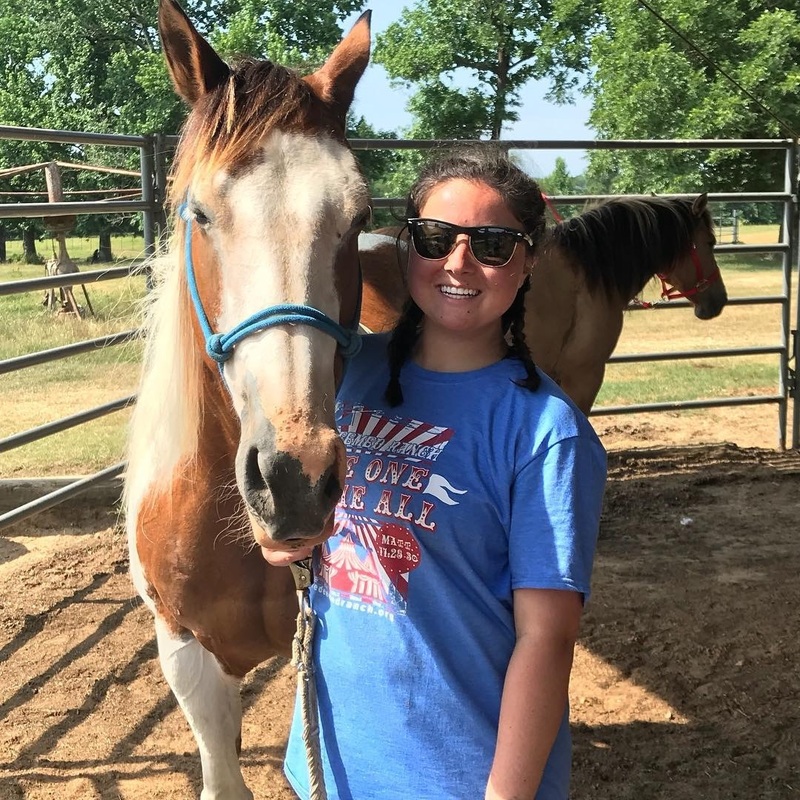 She has been a part of SAHC for 2 years and hopes to attend LSU Vet school in the future. Sarah has two dogs, Sadie and Tito, and a cat named André. Sarah enjoys being with friends, family, and traveling. Sara is from Simsboro, LA and is our receptionist. 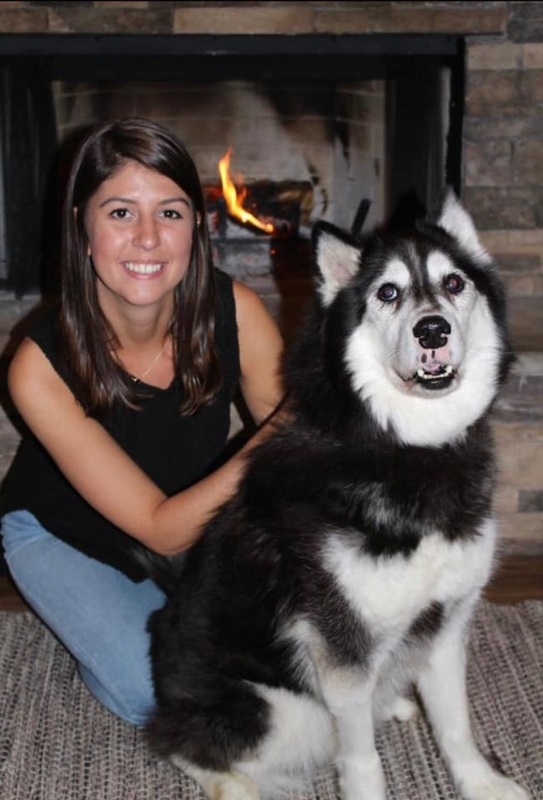 Sara joined Sexton Animal Health Center in September 2018. She plans to start school for Veterinary Technology in the summer of 2019. Sara enjoys spending time with her two children, Beaux and Kinley, and her husband, Quaid. Jethro is the owner and operator of SAHC. Jethro's favorite things include: chewing on hospital supplies, riding in the red truck with his YaYa, basking in the sun, begging for snacks, napping and being nosy. He dislikes baths (or anything to do with water), not getting his way, exercising and puppies. He's been a great companion to the Sextons and chances are you will see him around the clinic! Gus is the canine security Specialist here at SAHC. 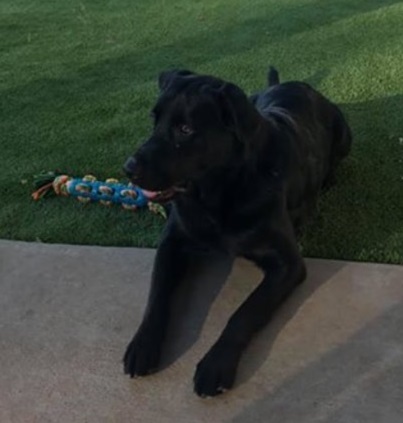 Gus enjoys playing with his best buddy Duke Hill, playing with anything and everyone and cuddling with Jethro at night. The Sexton's adopted Gus from Simply Southern Rescue last year and he is deeply loved by everyone! Maverick is a high energy friendly hunting dog. 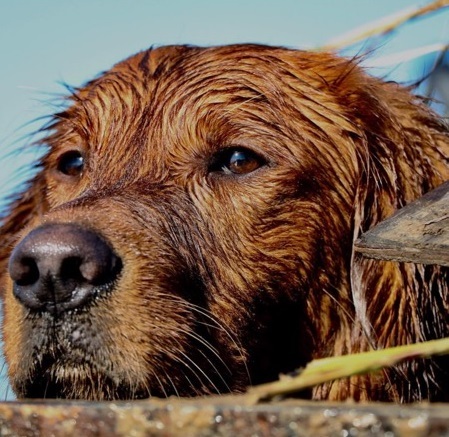 Aka “Mavs” enjoys duck hunting, fetching dummies and being with Reed. He looks forward to training season to compete for titles and being with Jennifer his trainer. Look at this big leaf I got everybody! She loves a laundry basket! !